Picture yourself living here in this maintenance FREE beautiful BRAND NEW HOME!! Ready for you April 2019! 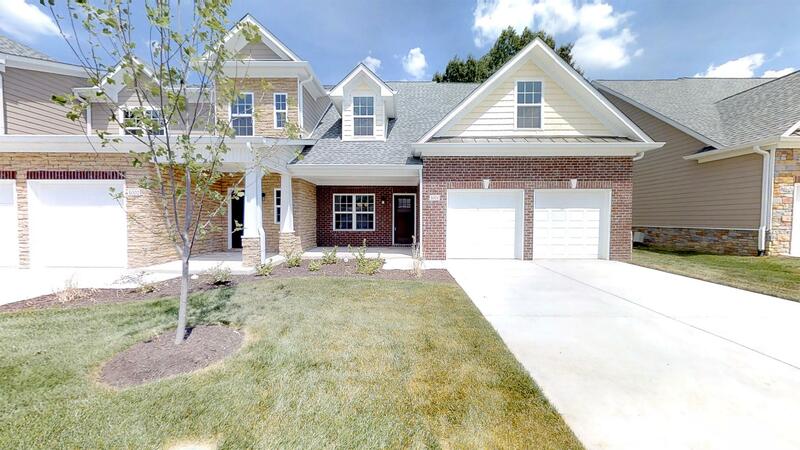 3/2.5 condo with master down, 2 finished bonus areas, private patio, fireplace, plenty of storage, 2-car garage - lots of extras (like the wine cooler in the Butler's Pantry)!